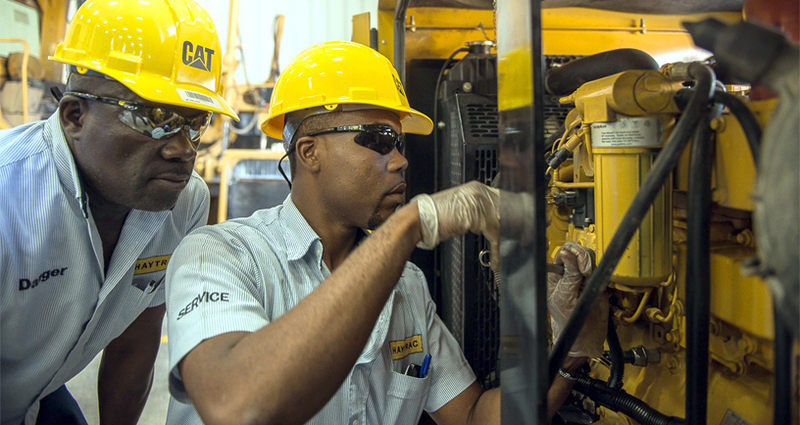 Caterpillar technologies are reshaping the process of using, managing and owning heavy equipment. Every jobsite has its unique challenges, so customers need technologies and services that can be combined and customized. EM Solutions provides customers with technology-enabled fleet management solutions. EM Solutions uses condition monitoring. That’s a proactive analysis using equipment and application data from multiple sources to provide maintenance, component replacement, application and repair recommendations that help our customers lower owning and operating cost, improve availability and reduce repair cost.